The Letter J is For Job, originally uploaded by needlepointernc. THE LETTER J is for JOB. 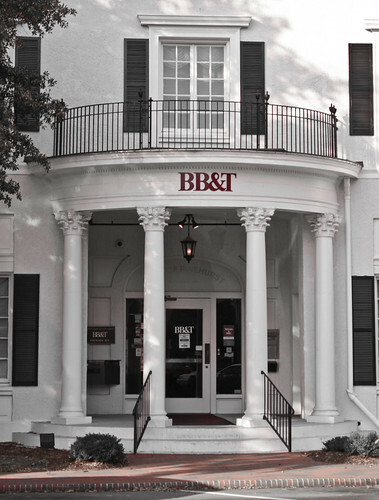 Kevin works for BB&T. This is the branch in The Village of Pinehurst. Looks like a real southern bank don’t you think?